In early June 2015, I visited the restaurant Minokichi located in the district of Shinjuku in Tokyo. 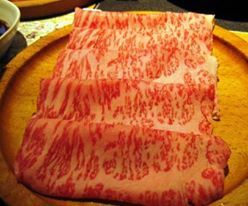 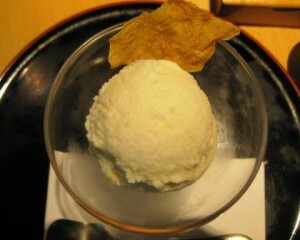 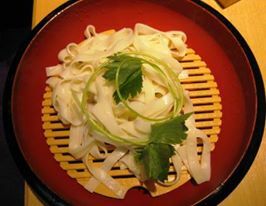 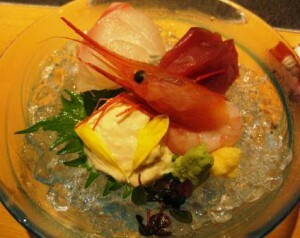 Restaurant Minokchi servers a variety of classic Japanese dishes of very high quality. 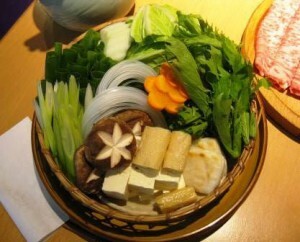 We chose to eat at that restaurant because their Japanese fondue Shabu Shabu is very tasty. 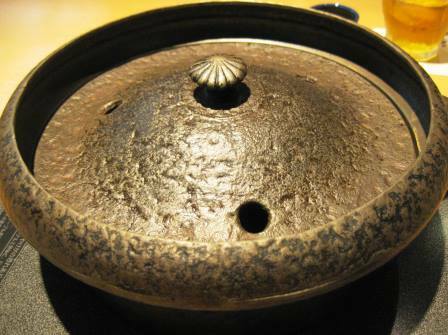 A fondue where different kinds of vegetables, noodles and beef cooked in a deep pan, then the individual pieces are dipped in a sauce before being eaten. 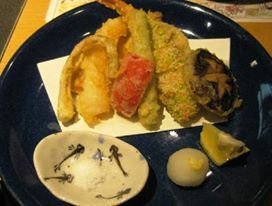 We chose a larger menu, which consisted of several dishes. 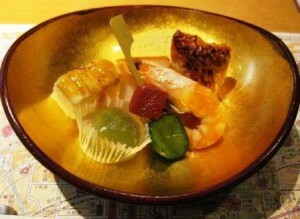 Below you can find picture from the menu.